It's not quite on the same scale as Apple's €13bn (£11.1bn) tax bill in Ireland, but McDonald's is set to be the next company to be hit with a major repayment order by the European Commission. The fast food chain could be told to pay €448m to the government of Luxembourg, the FT reports. A review of the Commission’s probe into McDonald’s found that it paid an average tax rate of 1.49% on $1.8bn of profit that went through its Luxembourg-based European headquarters since the 2009 reorganisation of the business. The figure of €448m comes from calculating the shortfall, should Luxembourg’s standard tax rate of 29.2% be applied to those earnings. That was the principle used in the Apple case last month, when the tech giant was told to repay €13bn to the Irish government after the EC ruled tax deals struck between the two parties amounted to illegal state aid. McDonald’s said: "We pay the taxes that are owed and have not received any preferential treatment. From 2011-2015 McDonald’s companies paid more than $2.5bn just in corporate income taxes in the European Union, with an average tax rate approaching 27%." 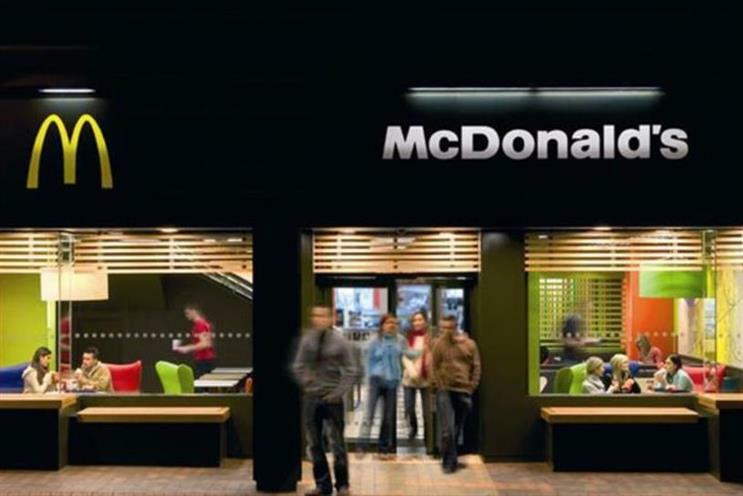 Should other brands follow McDonald's 'zero margin' deal?